As well as being our vicar, Revd Trystan is also Llandaff Diocesan Director of Ordinands. He attained an MTh from Oxford University, with a thesis on suffering and contemplative prayer, and a PhD in church history from the University of Wales, Bangor. He is author of Winds of Change: The Roman Catholic Church and Society in Wales 1916-1962 (UWP, 1999), Finding Hope and Meaning in Suffering (SPCK, 2010), The Compassion Quest (SPCK, 2013), and Real God in the Real World (BRF, 2013). He is a regular voice on BBC Radio 4’s ‘Prayer for the Day’ and BBC Radio 2’s ‘Pause for Thought’, as well as on BBC Radio Wales and BBC Radio Cymru. 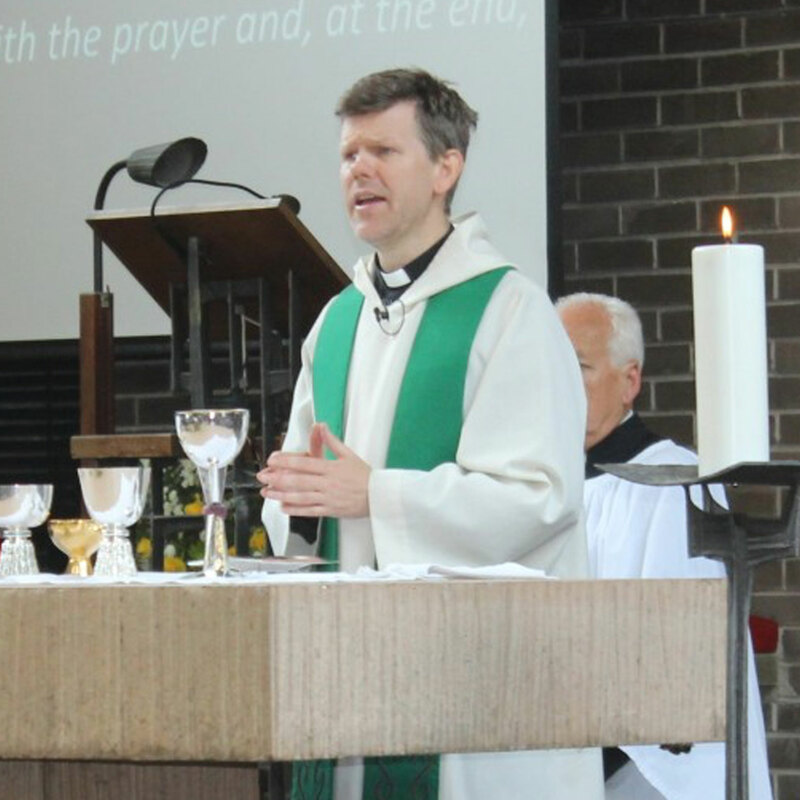 He is on the Theological Commission of the Church in Wales and has given papers at numerous international conferences, including at Sydney, Chicago, Dublin, Edinburgh, Oxford, and Philadelphia. He runs well-attended meditative retreats and quiet days at parish, diocesan and university level and an active blog. Jordan was born and raised in the United States and completed a PhD in theology in Scotland (University of St Andrews) before making his way to Cardiff in 2015. 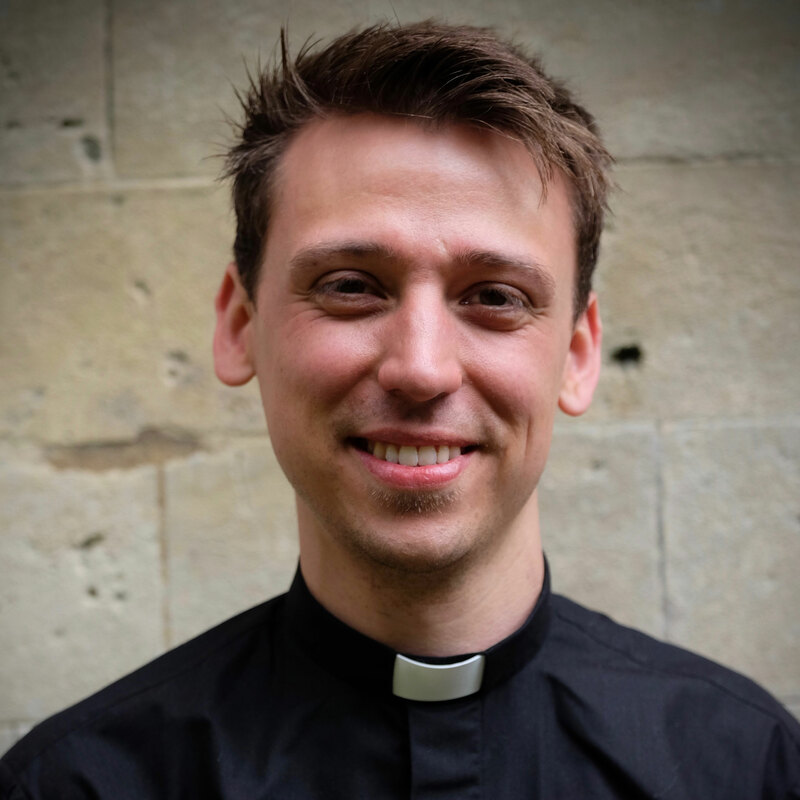 As well as serving as Assistant Curate at Christ Church, Jordan is Tutor in Theology at St Padarn’s Institute, where he lectures in Christian doctrine and ethics and where he devotes himself to the training of women and men for ministry in the Church in Wales. Jordan lives in Llandaff with his wife, Krisi, and their ill-behaved beagle. Trevor Waller, Huw Riden, Ashan Photo and Martin Phillips Studio for providing photography for the website. Jonathan Dunn, who designed and built the website.